What is a food bank? 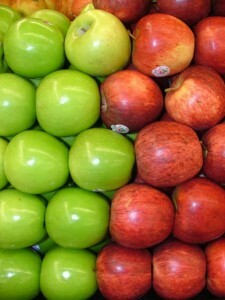 October is Eat Local Month. Co-sponsored by Community Environmental Council (CEC) Edible Santa Barbara Foodbank and the Santa Barbara Farmers Market. You could win a gift basket! This entry was posted in Events on November 19, 2013 by Judith Smith-Meyer. Looking for a nice place to dine? Please visit Julienne Santa Barbara to support them in the James Beard Foundation Taste America® Local Dish Challenge – if they win the Foodbank SB wins $10,000! Thank you to everyone who came to our Table of Life Gala on Sunday! 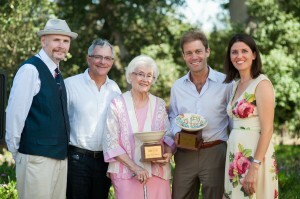 The event was a huge success, benefiting our Feed the Future programs. This entry was posted in News and tagged Table of Life Gala on November 14, 2013 by Judith Smith-Meyer. Local legal organizations really did ‘raise the bar’ this year during Food from the Bar! This entry was posted in News and tagged Food from The Bar, fundraiser, Santa Barbara Women Lawyers on November 14, 2013 by Judith Smith-Meyer. 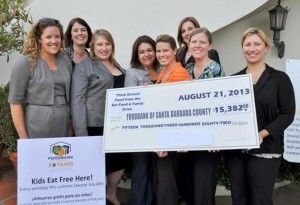 We are ending hunger and transforming the health of Santa Barbara County through good nutrition. We serve the community as a leader and expert in improving the nutritional health of our county through increased food security.